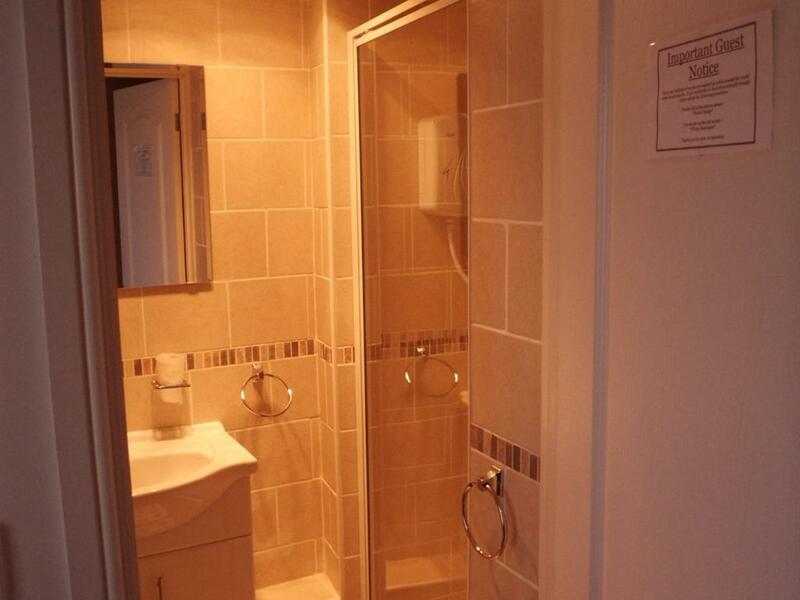 A king size room with en-suite shower. 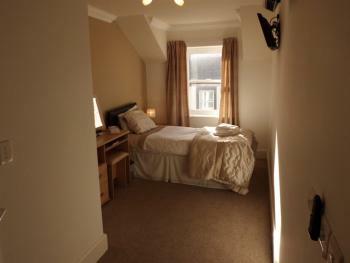 Room has dual aspect widows with lovely sea views. Room has a king size bed, large flat screen TV, hospitality tray, bathrobes, complimentary toiletries, hair dryer, writing desk, armchairs, fresh fruit basket, mineral water and tea and coffee making facilities. 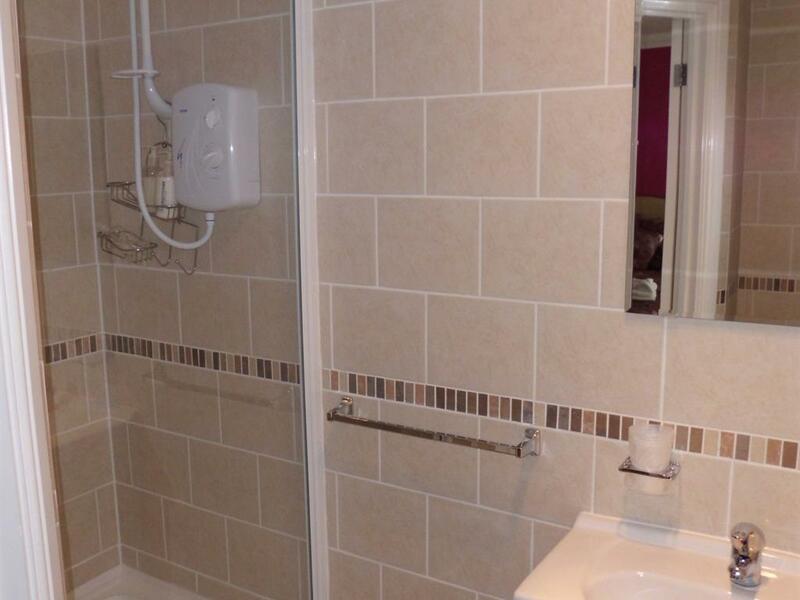 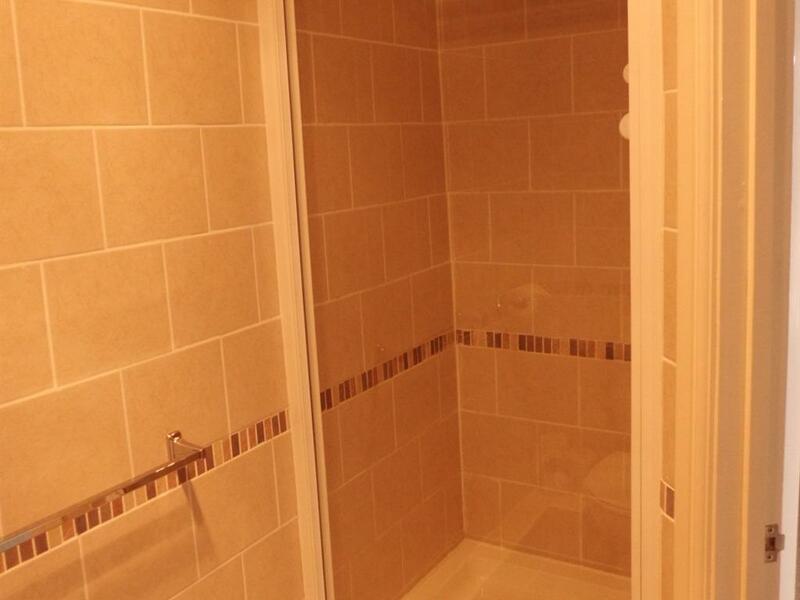 A single room with en-suite shower. 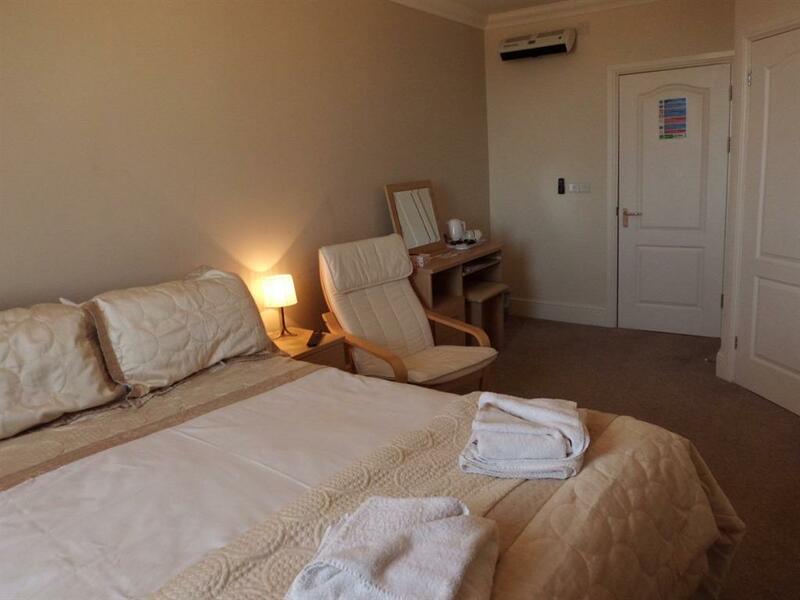 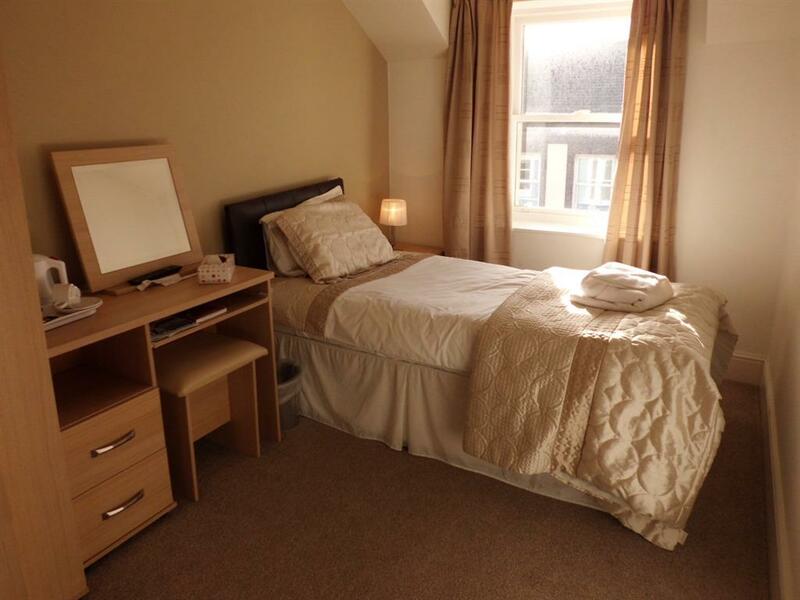 Each room has a large single bed, flat screen TV, hospitality tray, complimentary toiletries, hair dryer, writing desk and tea and coffee making facilities. Sea view rooms available. 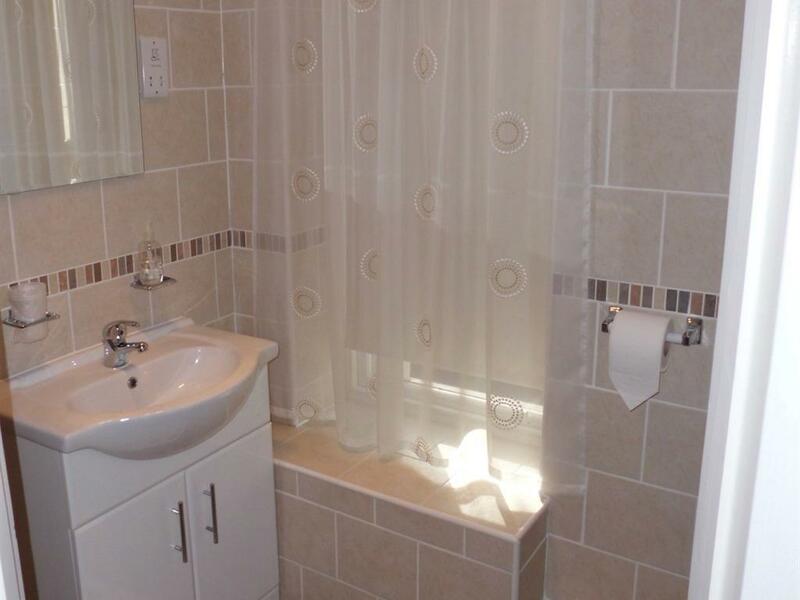 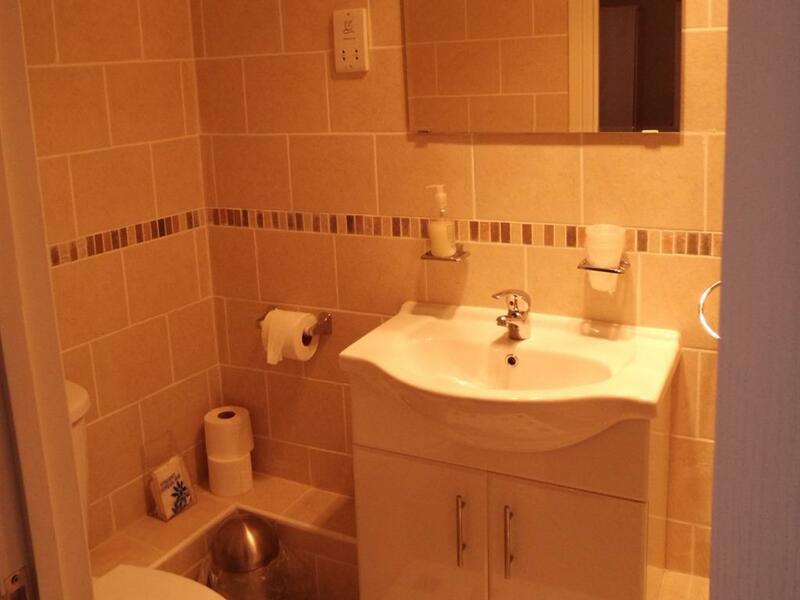 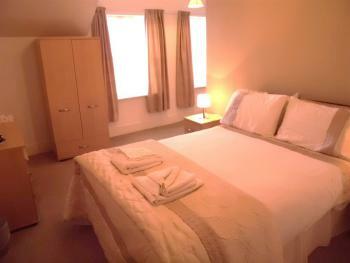 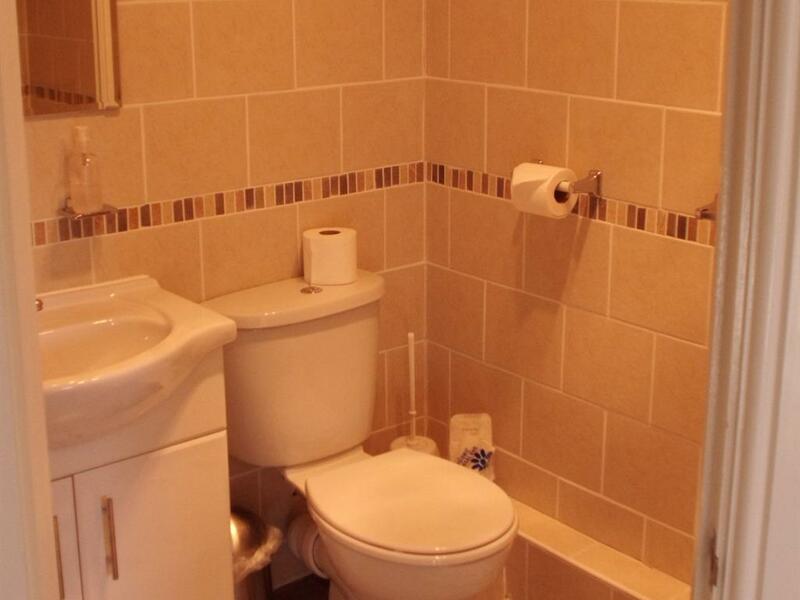 A twin room with en-suite shower and sea views. 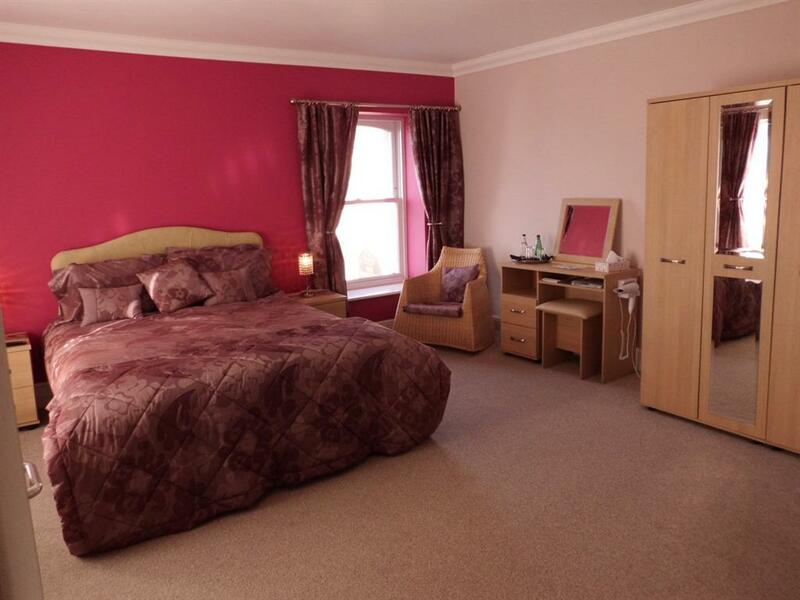 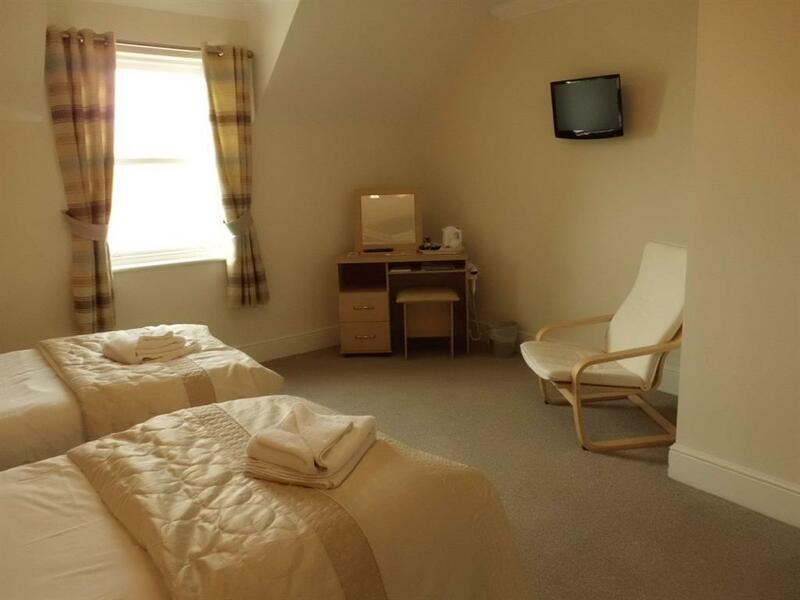 Room has 2 large single beds, flat screen TV, hospitality tray, complimentary toiletries, hair dryer, writing desk and tea and coffee making facilities. 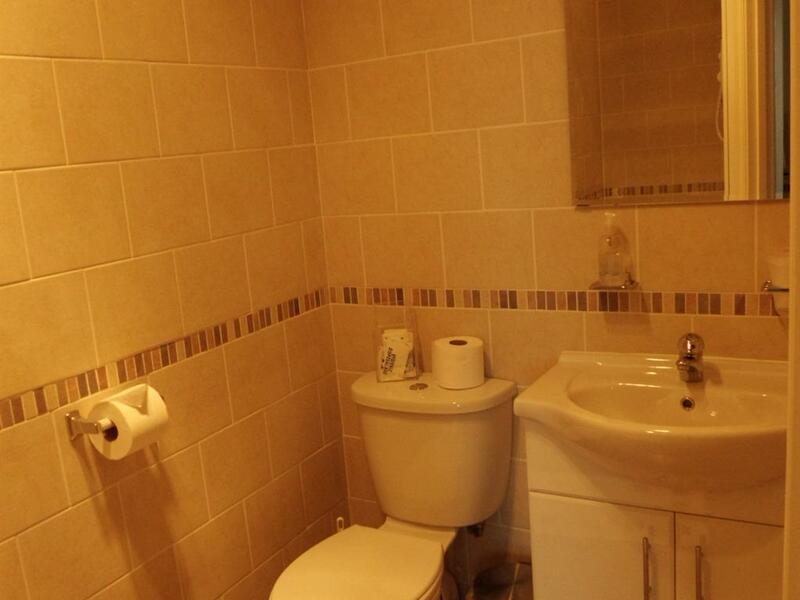 A large family room with en-suite shower. 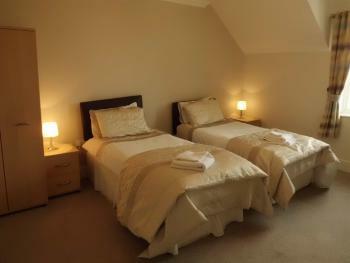 This room has two separate bedroom areas. 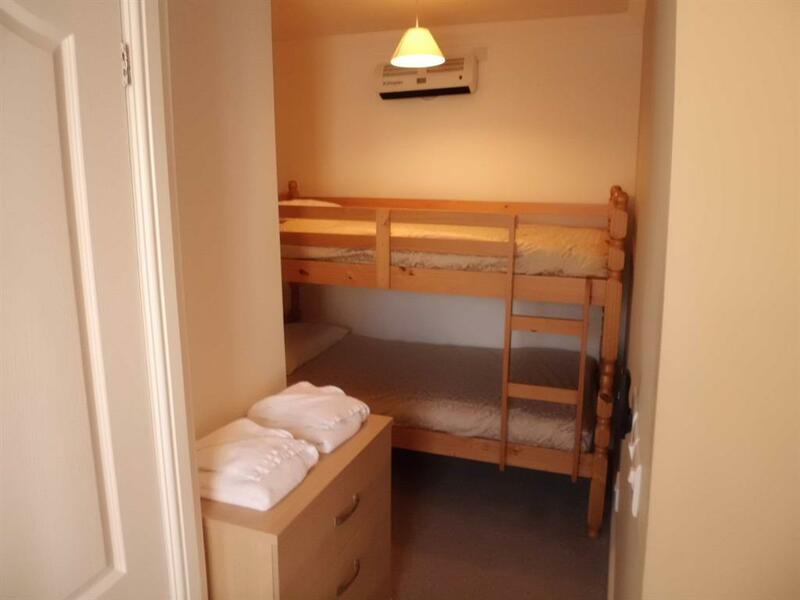 One with a large double bed and the other with a set of large bunk beds, flat screen TV, hospitality tray, complimentary toiletries, hair dryer, writing desk and tea and coffee making facilities.